This Universal Sound Therapy Protocol has been designed specifically to help your body cure a dental abscess. This reaction is an attempt to keep the infection from spreading to more of your system. Treatment for a Dental Abscess varies from incisions and drainage, lancing, packing, antibiotics and root canals. Wouldn’t it be great if there was a treatment available that was less invasive. Well the amazing thing is that your body can heal itself. 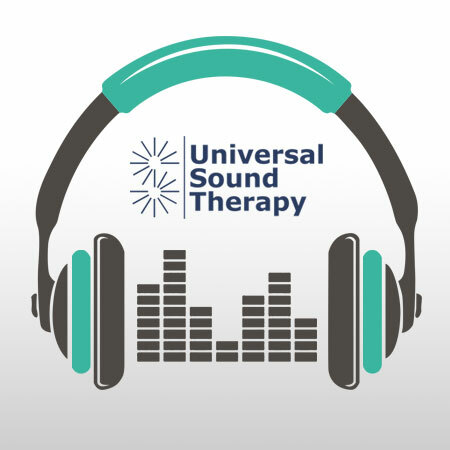 Universal Sound Therapy has developed sound therapy healing sessions that remind your body of the correct frequencies it should be vibrating at in order to be healthy. Your body tunes itself. I want you to give Universal Sound Therapy’s Dental Abscess CD a try and let your body heal. With our 90 day money back guarantee, you have nothing to lose.